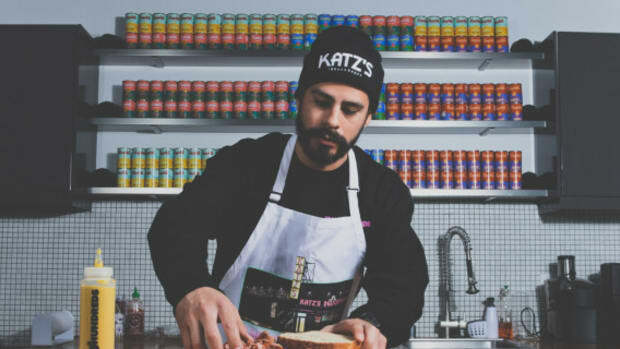 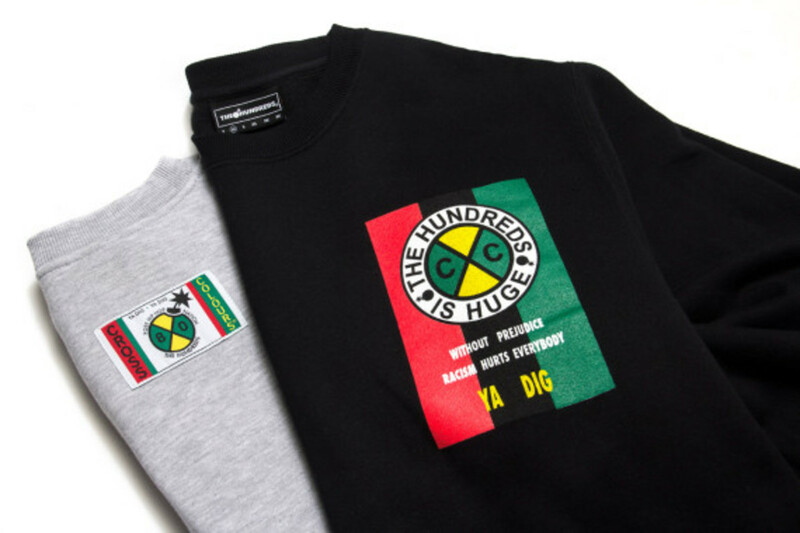 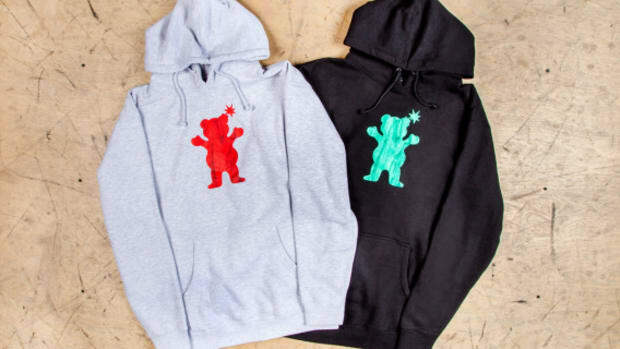 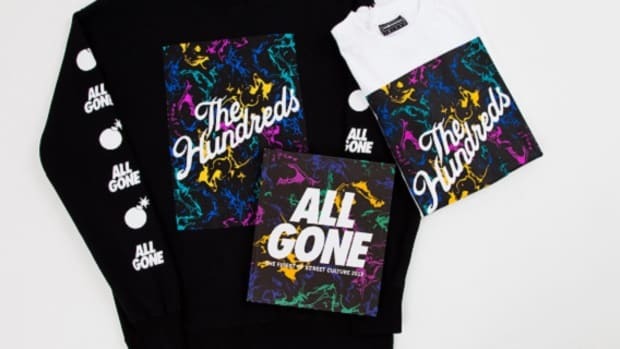 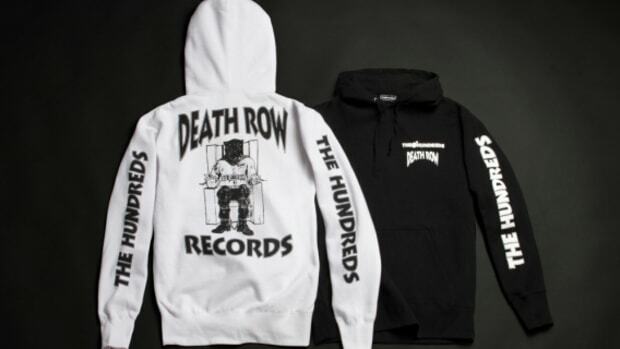 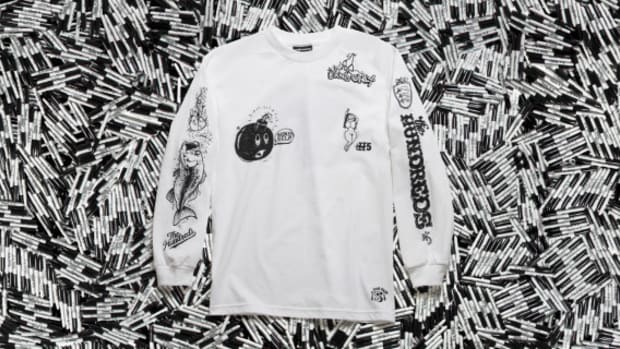 The Hundreds goes all in on the &apos;90s, joining up with a long-forgotten brand that at one time epitomized the vibrantly colored, baggy-silhouette aesthetic of that decade. 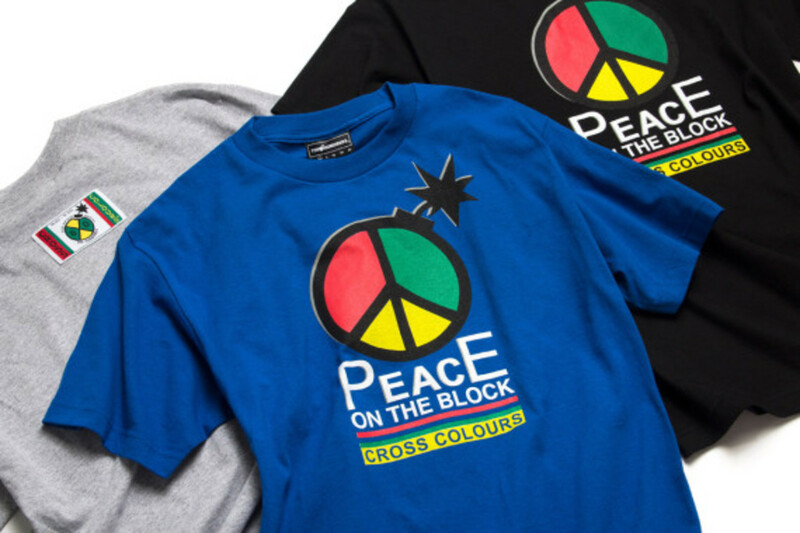 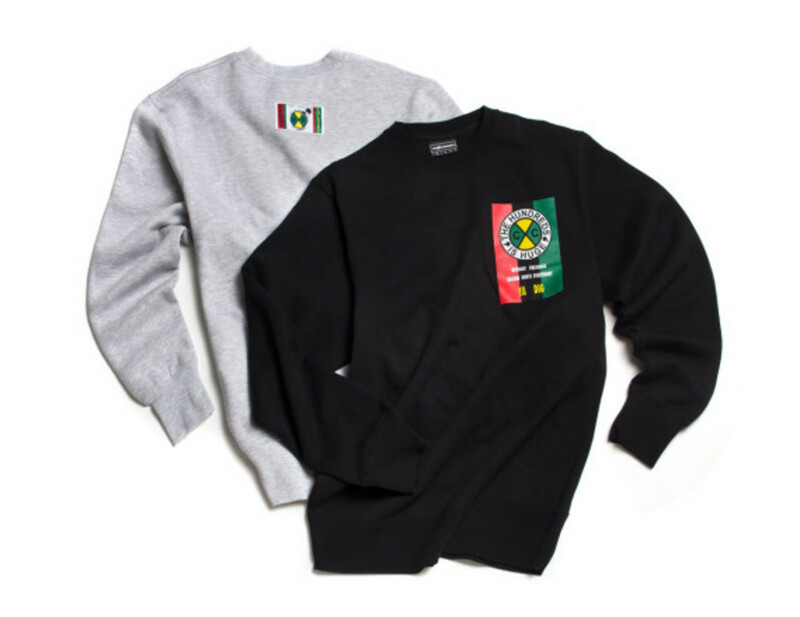 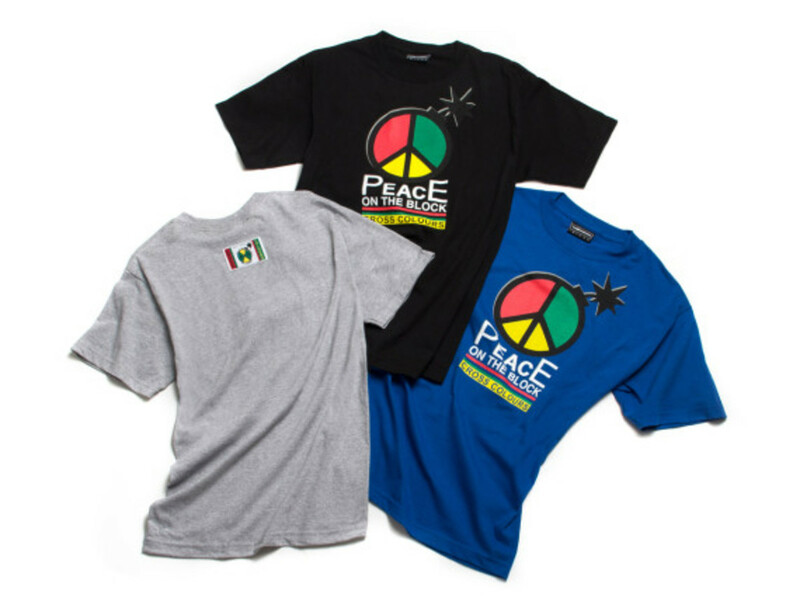 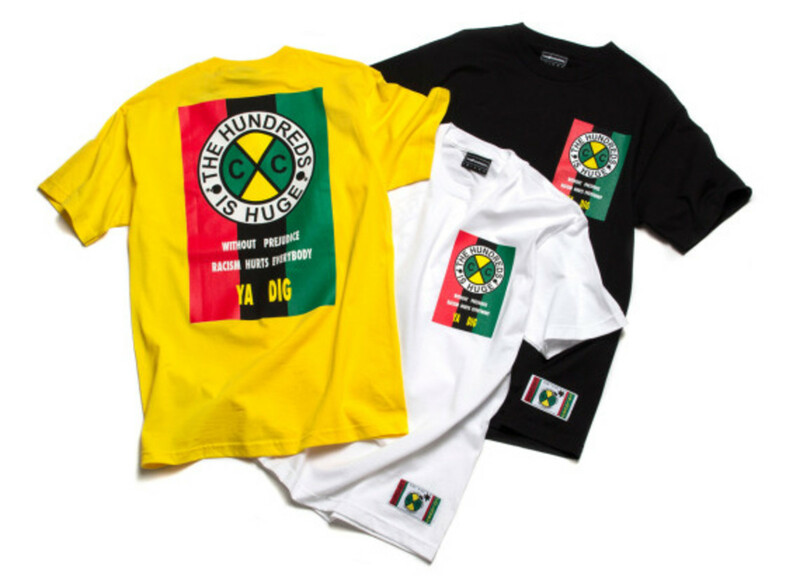 The Hundreds x Cross Colours capsule collection features long and short-sleeve graphic tees, crewneck sweatshirts and a snap-back cap, all featuring signature colors and graphics suitable for wear with overalls and a pair of Lugz. 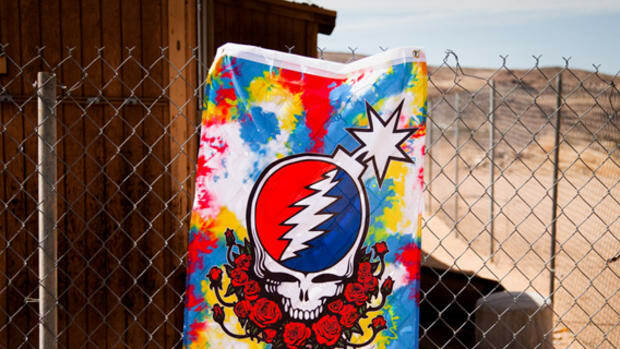 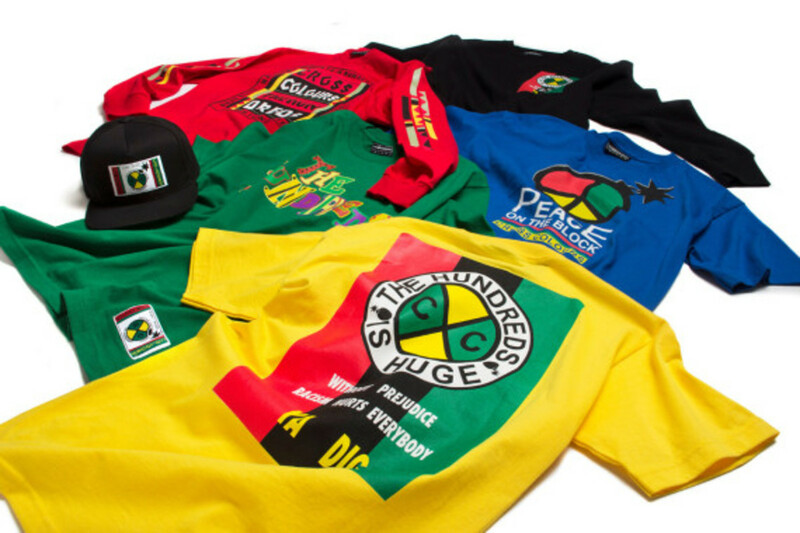 Celebrate the brand that enjoyed popularity as intense as it was short-lived. 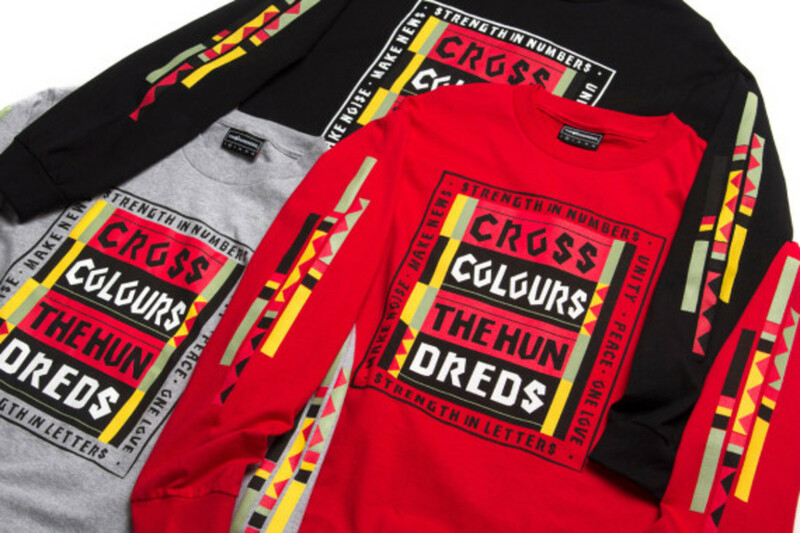 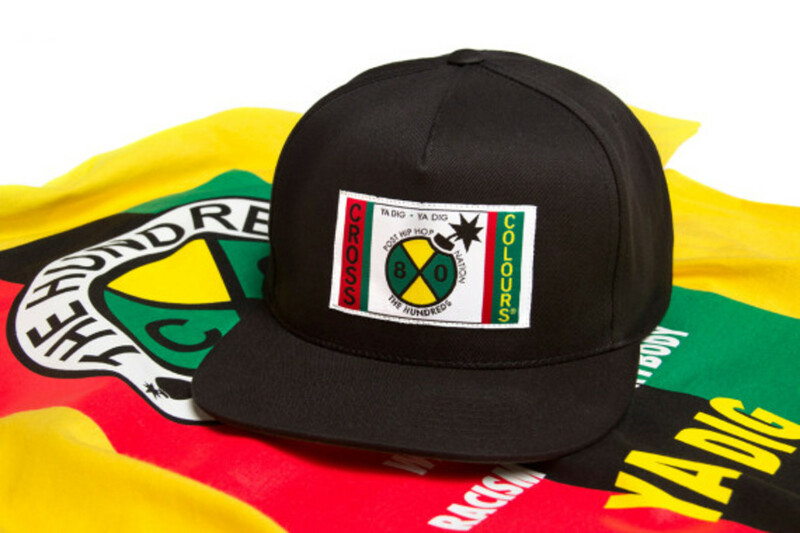 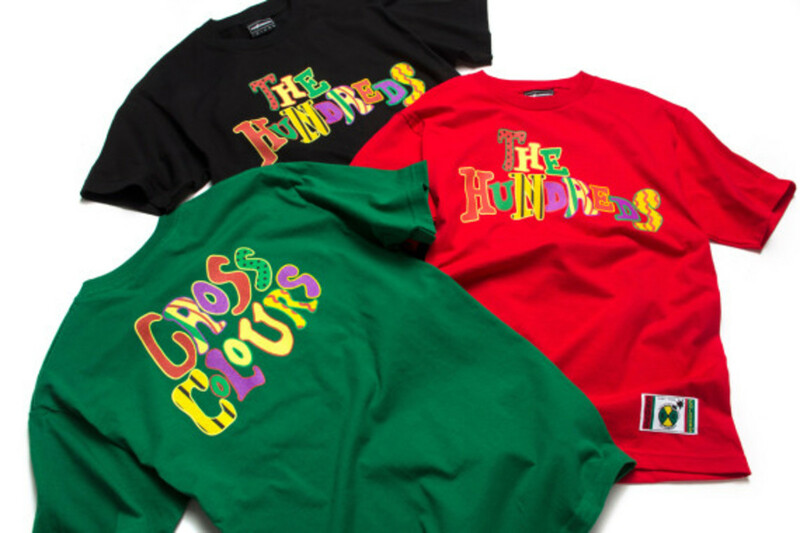 The Hundreds x Cross Colours capsule collection launches exclusively at The Hundreds&apos; flagship stores and online starting August 21st.